1. Receiving facility: A facility that is subject to preventive controls and supply-chain program and that manufacturers/processes raw materials or ingredients that it receives from a supplier. 2. Supplier: The establishment that manufacturers/processes the food, raises the animal, or grows the food that is provided to a receiving facility without further manufacturing/processing by another establishment, except for further manufacturing/processing that consists solely of the addition of labeling or similar activity of a de minimis nature.Food manufacturers need to develop and implement a supply chain management program, including supply chain preventive control, to control those potential hazards identified that shall be controlled by the suppliers when receiving all raw materials and ingredients. As defined in the actual FDA regulation, a supply management program will only be considered as a preventive control when it is linked to a potential food safety hazard in the raw materials and incoming ingredients. It is the supply-chain-applied control (21 CFR 117.3). As a receiving facility, you have the right to ask your suppliers for all related information associated with the food safety hazards that you identified from your own food safety plan. What should be in your supply chain management program or supply-chain-applied control? There needs to be a series of credentials for approval. This can be determined by you, depending on the hazards and product risks. For example, a third-party audit result or a certification from a reliable audit can serve this purpose.A few questions can be considered, including whether suppliers have a recall plan, whether suppliers have an existing food safety plan to control hazards, or whether suppliers have a non-conforming products control plan. Often these can be checked and verified when a third-party audit or third-party accredited audit is conducted. Once a supply chain management program becomes a preventive control, the raw materials can only be supplied by an approved supplier. Monitoring activities and verifications should be applied to those approved suppliers in your supply chain. This can be done throughout the business history and supplier performance. You need to demonstrate how you continue monitoring the supplier approval status, and suppliers must demonstrate how their products remain guaranteed. Public records (e.g., warning letters), sample testing incoming goods, and customer audits are commonly utilized in the industry. However, in FSMA, when an approved supplier is supplying a high-risk raw material, such as one with SAHCODHA (Serious Adverse Health Consequences or Death to Humans or Animal) risks, an onsite (your own audit or third-party (accredited) audit) is required to be conducted as the verification activity. This must be completed annually unless you can provide a risk-based justification of other types validated verification activities. How do you require your suppliers maintain their “approval” status in your supply chain management program throughout the business years? When one approved supplier is unapproved or experiencing unexpected incidents, how do you manage back-up suppliers? What criteria do back-up suppliers need to meet prior to supplying the product(s)/ingredient(s)? 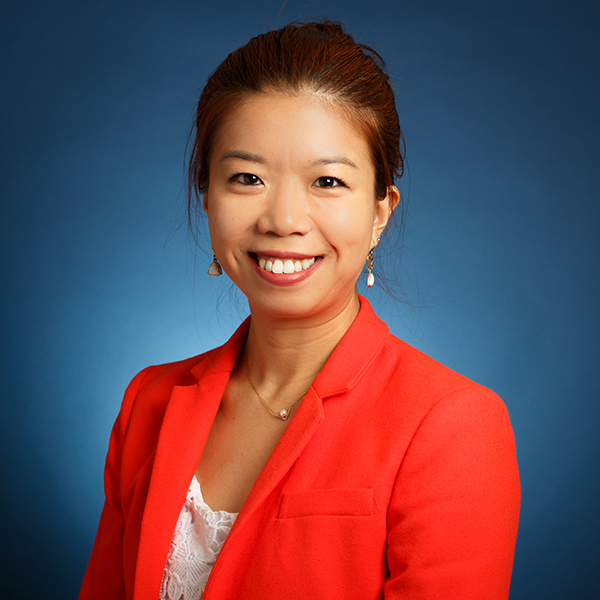 Melody Ge will be presenting “What Have We Learned After FSMA Implementation?” at the 2018 Food Safety ConsortiumDifferent products will have different approaches based on facility business operations. However, one thing remains the same. The justification must ensure that potential hazards identified from the original approved supplier are controlled when a back up supplier is used. 4. Last but not least, just like all other programs and controls, records and documentation are important! Records must be kept for all parts of the supply chain management program, including plan, monitoring, verification and any corrective actions that have been conducted. These data are precious to your facility over time, as supplier performance and trending could be a strong reference to see whether adjustment or modifications should be applied to your supply chain management. There may be challenges collecting information or approving suppliers, but never forget the intention of a supply chain management program—to control the food safety hazards of incoming goods. Your supply chain management program will allow you to demonstrate that you have made all efforts to control the hazards that could potentially arise from your supply chain.